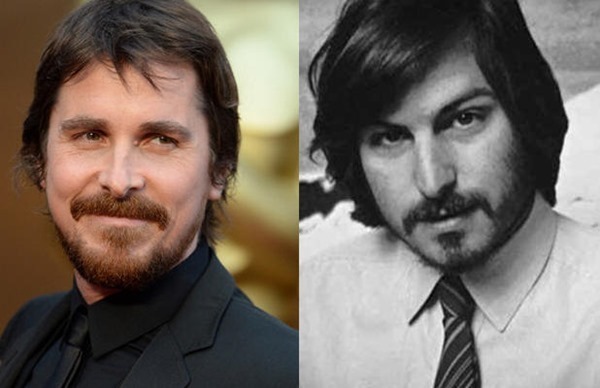 From Batman to American Psycho, it’s fair to say that actor Christian Bale has played some volatile characters over the years, and as rumored, will now assume the role of the genius that was Apple co-founder Steve Jobs. While not quite in the same league as those aforementioned characters, the late, great innovator was renowned for his big personality as well as knack for dreaming up era-defining products, and as such, Bale may have his work cut out in this biopic commissioned by Sony Pictures. For those unaware, Sony has drafted in Aaron Sorkin as the screenwriter, and given the job he did with the Facebook-based The Social Network, we’re certainly looking forward to yet another great tech-based flick. Based on the biography by Walter Isaacson – the only biography that was ever officially authorized by Jobs himself – it will see Bale play the title role as the man himself, and as far as Sorkin was concerned, he was the only actor that would adequately fill the shoes. We needed the best actor on the board in a certain age range and that’s Chris Bale . . He didn’t have to audition. Well, there was a meeting. We’ve heard, on several occasions, how the movie will likely play out, with the entire sequence set to consist of three scenes documenting the build-up to three major product launches during Jobs’ tenure. It’s a very intriguing prospect indeed, and given the big names involved, let’s just hope that it manages to live up to the hype. The first Steve Jobs movie, simply entitled ‘Jobs’, starred Ashton Kutcher as the lead character, and while he did managed to pull off the appearance plausibly, the similarities ended there. The movie was, for the most part, pretty drab, and with Steve Wozniak having noted of the many inaccuracies, was difficult to take seriously. With Aaron Sorkin having drafted in Bale, who is, according to Sorkin,“gonna crush it,” we’re definitely eager to catch this one, although with filming not set to start for a few months and no ETA, it’s not likely to hit cinemas until late next year or early 2016. 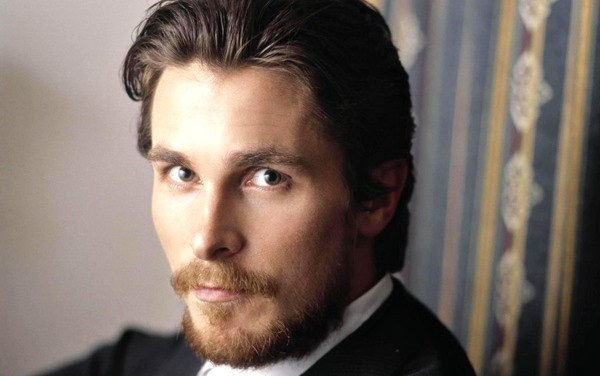 IMO Bale is the perfect pick, not only physical looks but someone who can match the intensity and drive of Steve Jobs. Sorkin is also the perfect screenwriter for this, this will be a great movie. Bale was absolutely the only pick for this role. What ? Let him rest in peace for he is only a human being. Jeez. He is just human being and not an idol or a star! Obviously you don’t know anything about technology Grandpa. Now go back to your cave. Okay… Let’s get this straight – if you get a New Sony Phone – and they bundle the movie on the phone – you’re going to hear all about how great an Iphone is?